About Us | Dauphinais Concrete, Inc.
Chris Dauphinais has owned and operated CP Dauphinais Landscape of Sutton, MA since 1996. He has extensive knowledge of the construction industry, equipment operation, management, and customer service. Chris' focus has been, and remains, quality and customer service. He demands the best of his employees and himself, which is evident by the customer base he has built over the years. 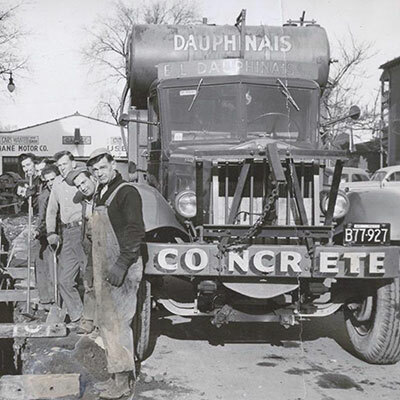 Paul Dauphinais, Chris' father, spent more than thirty years in his family's business, EL Dauphinais Concrete. His expertise in equipment, both truck and plants, will play a key role in the success of the new Dauphinais Concrete. Paul has been actively involved in the new truck specifications, plant location and company business strategies. Paul is focused on providing and maintaining clean, reliable equipment to better serve our customer's needs, and this course is one he has followed through the EL Dauphinais days, and with his son Chris at CP Dauphinais Landscape. 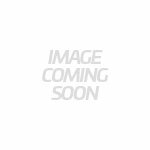 Don’t be surprised if one of us visits your site in a mixer, as we will do all we can to gain your confidence by our efforts to service your company.